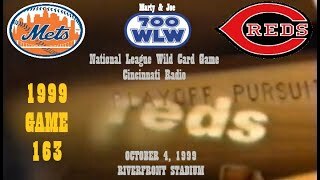 Cincinnati (Marty & Joe) Version. 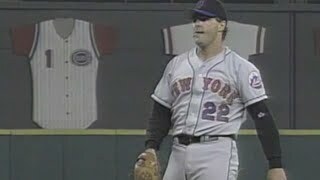 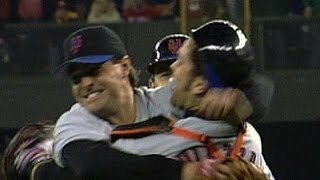 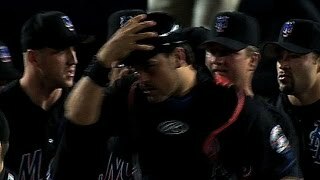 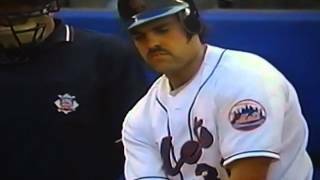 Al Leiter throws a two-hit shutout against the Reds to clinch the NL Wild Card for the Mets in their tiebreaker game Check out http://MLB.com/video for more! 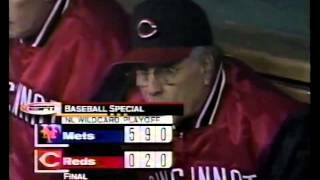 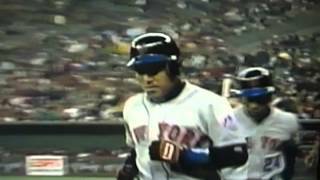 New York Mets Win 1999 NL Wild card in Cincinnati! 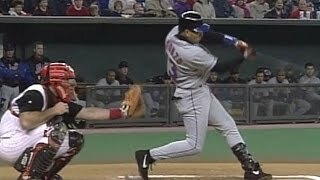 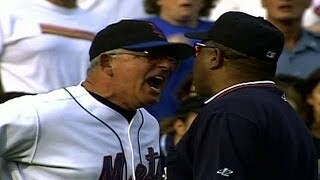 New York Mets Beat Pittsburgh Pirates on Wild Pitch, Last Day of Season 1999! 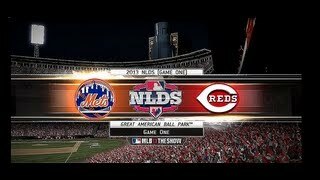 INCOMPLETE Reds play at 32:54.